Meenakshi is being forced by her father to marry a guy she doesn't want to. While trying to escape from it, she meets a guy named Balan, who helps her by misleading her fiancee. 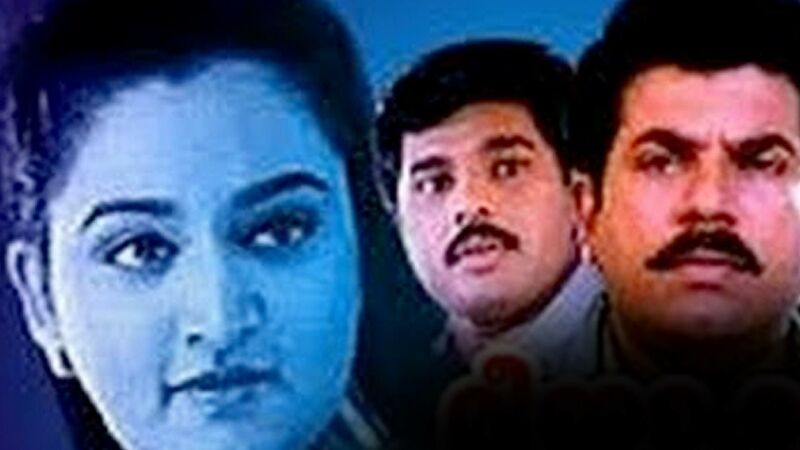 Watch Meenakshi Kalyanam movie online.